Some friends and I checked out the Korean Film Festival in Sydney on the weekend and saw this. 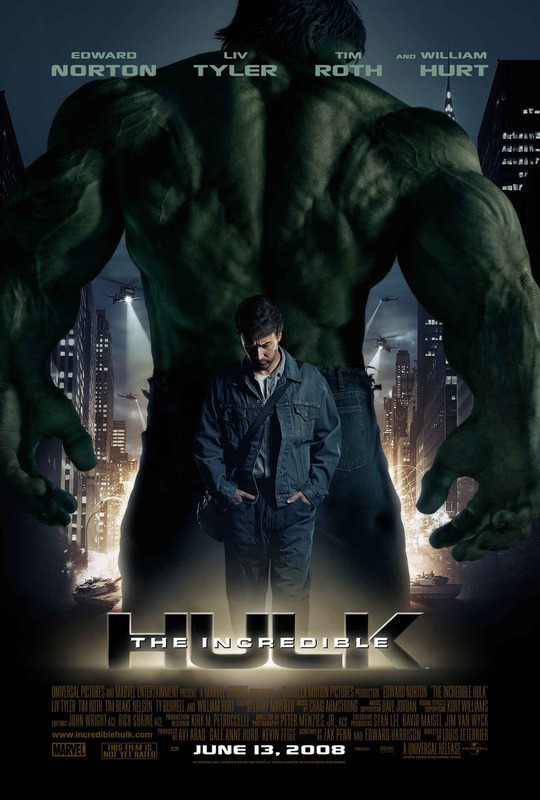 I have no idea how or when it will resurface for viewing here, but keep an eye out for it. My experience with South Korean cinema is extremely limited – In fact before this film I had only seen the original Oldboy and managed to get through only one K-Drama (2009’s Iris) – but I’ve been told multiple times that a lot of cool things are happening nowadays in the world of celluloid south of the DMZ and I should supposedly be paying more attention to what comes out of it. Indeed I eagerly await news of a blu-ray release of the Chris Evans-led sci-fi hit Snowpiercer, which has been causing quite a stir overseas, and after my curiosity led me to check out Cold Eyes at this year’s Korean Film Festival in Sydney, best believe I’m going to track down a fair few more. Cold Eyes is a slick. 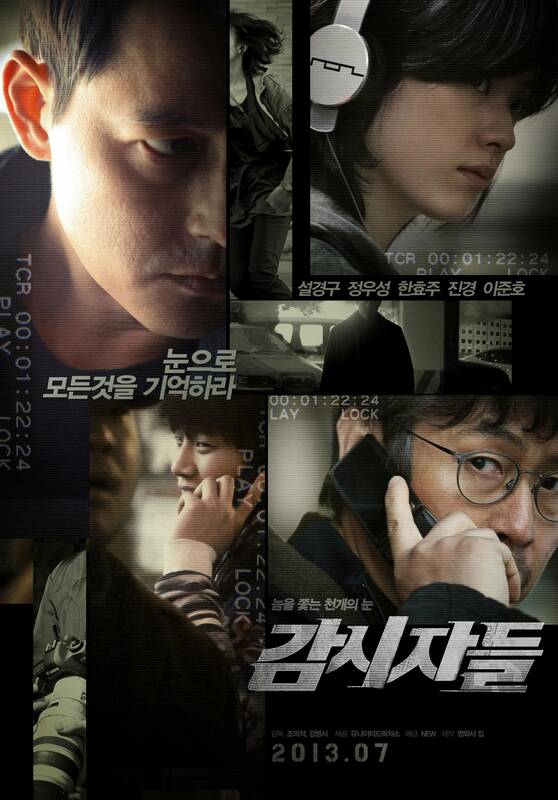 intense and very entertaining crime thriller that I wish was easier to access. 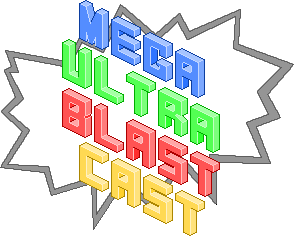 And just like that, it’s another episode of the Join myself, Delaney and Shane for a fun-filled, brand spanking new episode of the Mega Ultra Blast Cast! 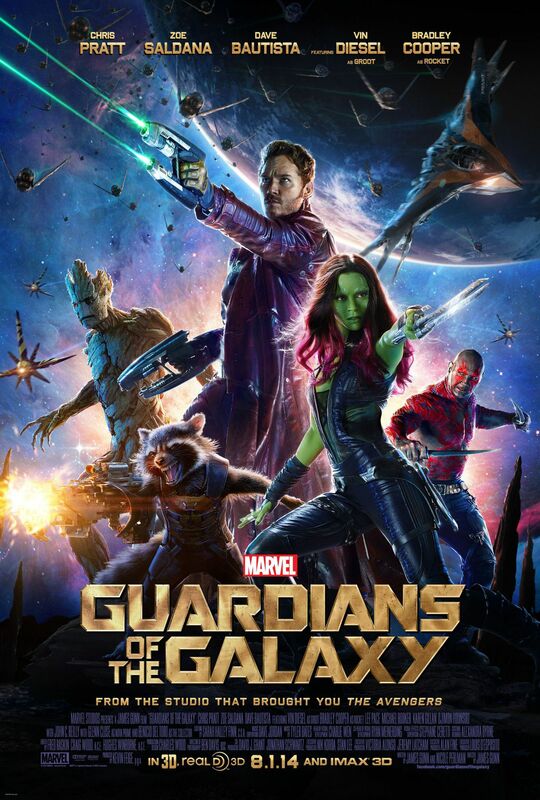 The barren game release drought of the last several months is almost over, so we discuss the worst gaming droughts of our lives while also breaking down the big news of the last fortnight, discussing why we love the new Guardians of the Galaxy movie, waxing lyrical about Rogue Legacy and taking regular tangent invitations. Also, Thai beer and Tasty Toobs. If you feel so inclined, go for a run, take a scenic drive, jazz up your afternoon commute or just curl up on the couch and play some games while you listen to the opinions of three hungry Sydneysiders.